Why Was Jesus Named "Jesus"? Why Was Jesus Named “Jesus”? #ChristmasQuestion: Why was Jesus named “Jesus”? 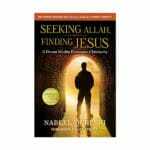 Why Add Audiobooks and Kindle Books To One’s Library? “It appears that Mary was the most popular name during the time of Jesus. It’s estimated that one out of every four or five women in Jerusalem was named Mary. Joseph was the second most common male name in Jesus’ day, with about one out of every seven Jerusalem males being called that. One out of every eleven males was named Jesus, one out of ten was named Judah, and one in every twenty was named Matthew.” Michael Licona in an interview in Strobel, Lee. 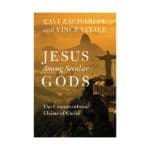 The Case for the Real Jesus (p. 148). Zondervan. Kindle Edition. “[Joshua’s] name is found with various forms/spellings: הוֹשֵׁעַ, salvation (Num 13:8); יְהוֹשֻׁעַ, the Lord saves/delivers (Num 13:16; cf. 1 Chron 7:27); NT Ἰησοῦς (#2652), Jesus.” Willem VanGemeren, ed., New International Dictionary of Old Testament Theology & Exegesis (Grand Rapids, MI: Zondervan Publishing House, 1997), 808. 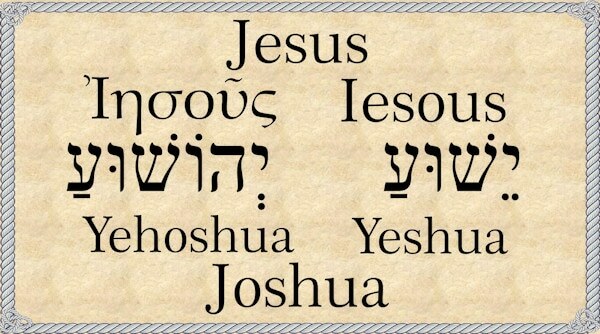 “In the case of Jesus (the Greek form of Joshua or Jeshua, a common name: see on 27:16) both the sound (cf. Heb. yôšî’a, ‘he will save’) and the probable etymology (‘Yahweh is salvation’, or ‘O save, Yahweh’) contribute to the explanation for he will save his people from their sins.” R. T. France, Matthew: An Introduction and Commentary, vol. 1, Tyndale New Testament Commentaries (Downers Grove, IL: InterVarsity Press, 1985), 83.